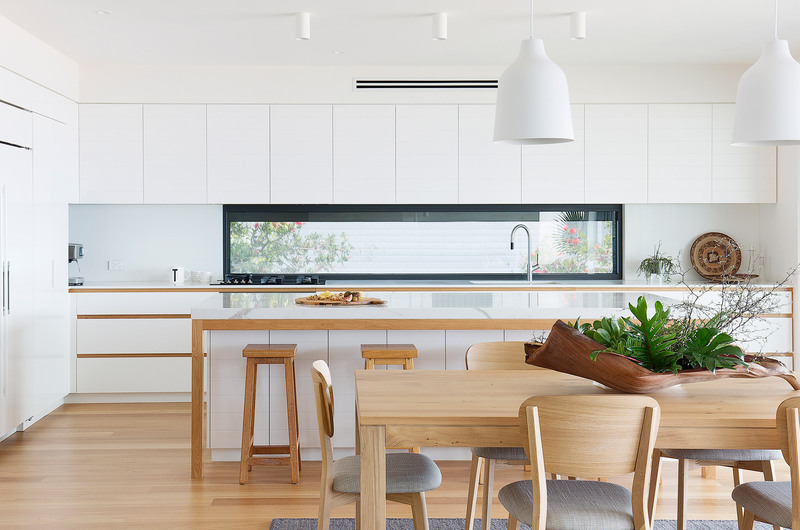 The home was designed by one of Sydney’s top architects Madeleine Blanchfield and built by Mirvac in Gledswood Hills in South Western Sydney. 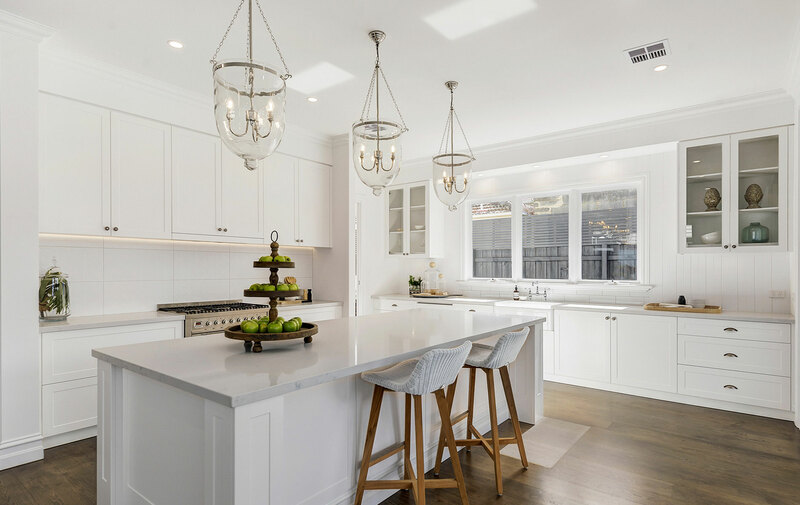 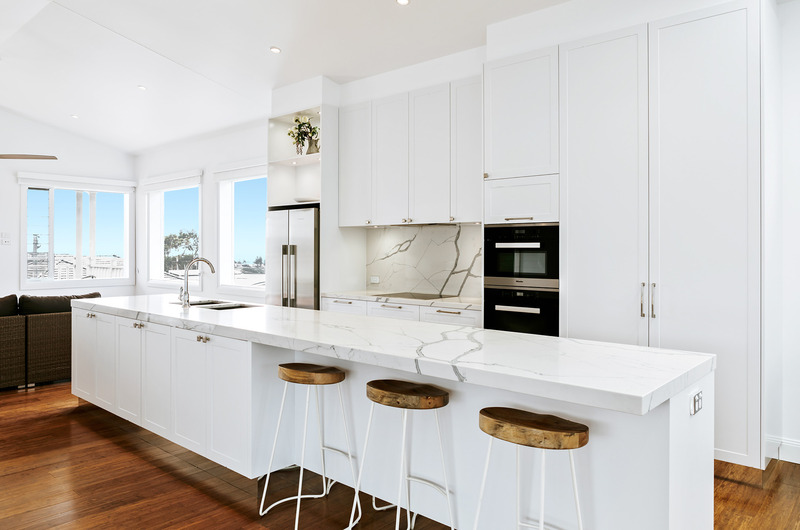 My Ideal House features Smartstone Carrara as the island bench and splashback and Absolute Blanc as rear benches in the kitchen that, according to Madeleine’s vision, “flows seamlessly into the living space of the home”. 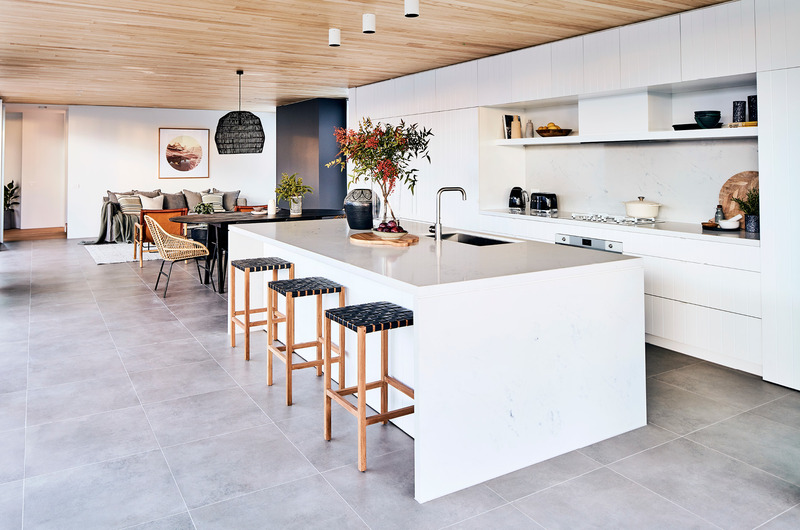 Madeleine won the design competition initiated by Australian House & Garden (H & G) magazine to design and build a thoughtful family home that responds intelligently to the realities of modern life. 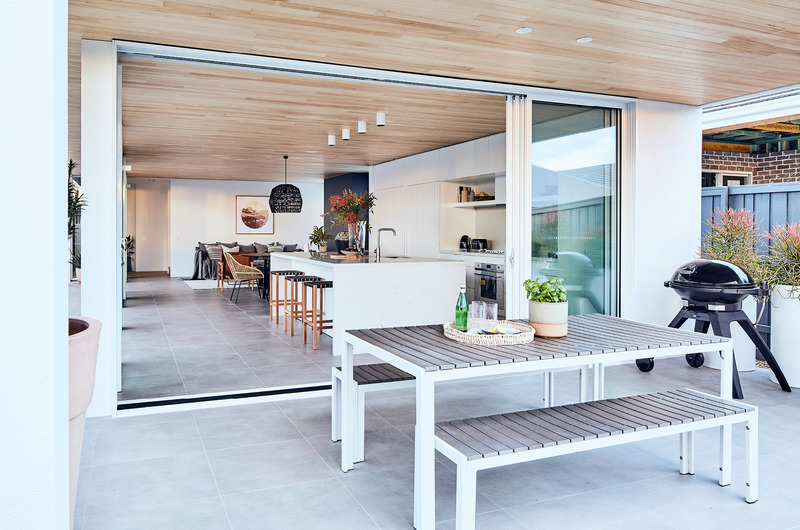 The winning design offers places of retreat and congregation, harnesses the power of natural light and promotes a sense of neighbourliness. 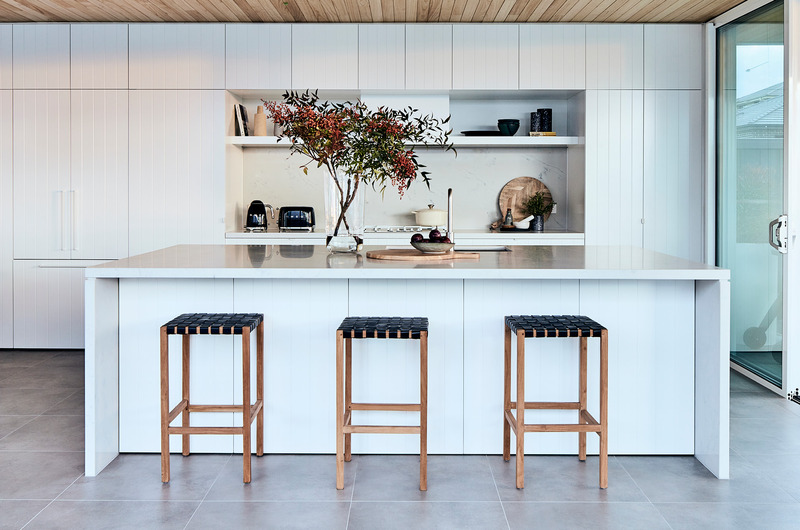 My Ideal House is featured in the August issue of Australian H & G.
All images are provided by Australian H & G.
Request Sample - My Ideal House has been SOLD!